Our Elizabeth is the perfect tote for you if you’re looking for our beautiful embossed prints in a purse. This tote bag features pockets to keep your smaller goodies organized while still offering space in the center for all of your larger belongings. 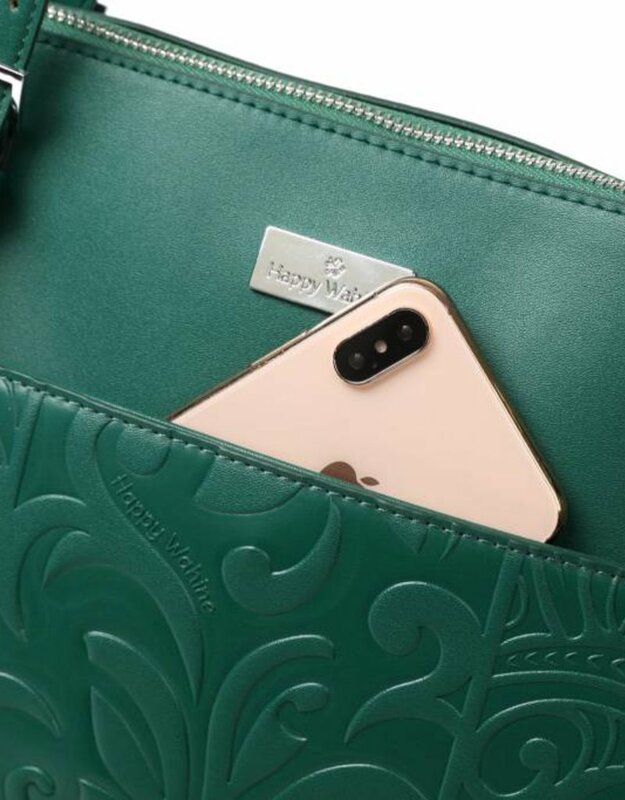 This sophisticated Hawaii inspired tote gives you peace of mind and the feeling of security with the top-zip design created to make sure your essentials stay put, whenever you are on the go. The most must have wallet has arrived! The Allison wallet offers a 2 in 1 feature like no other wallet we have. 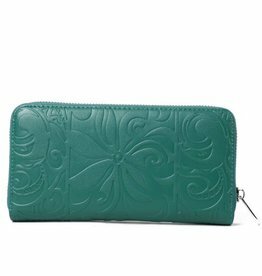 This wallet will protect your credit and debit cards with fancy RFID protection through use of an built-in electromagnetic shielding composite.